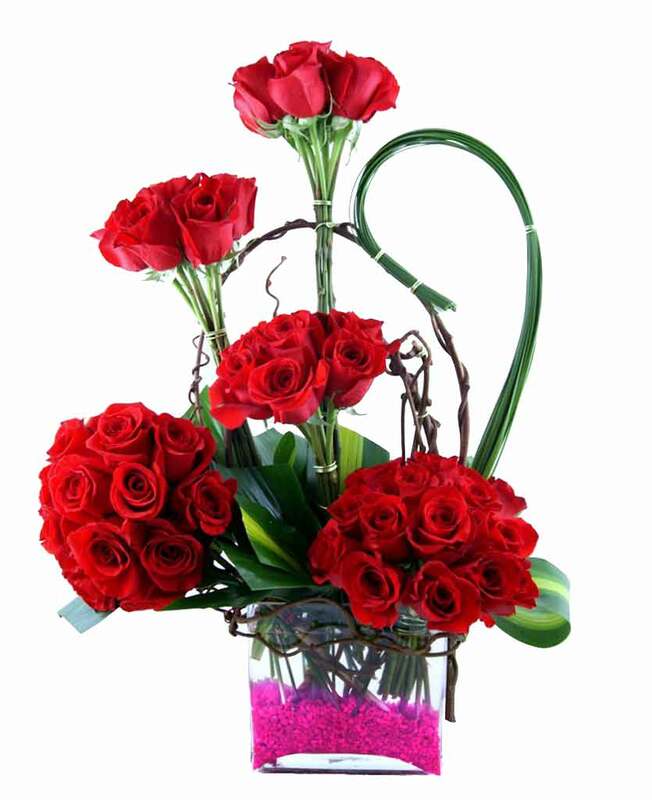 Are you searching for an option using which you can send birthday cakes to your dear ones who live in Faridabad? 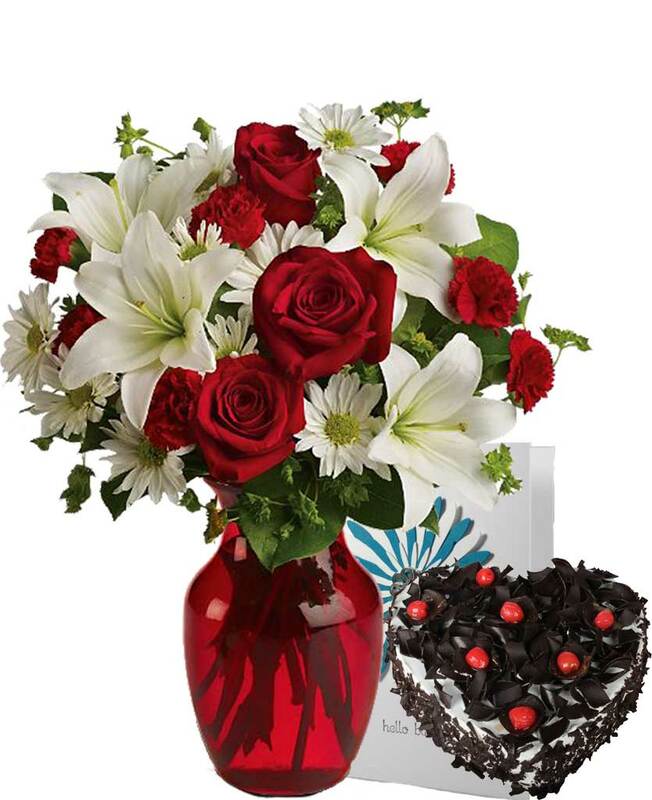 It is now possible with Myflowergift.com. 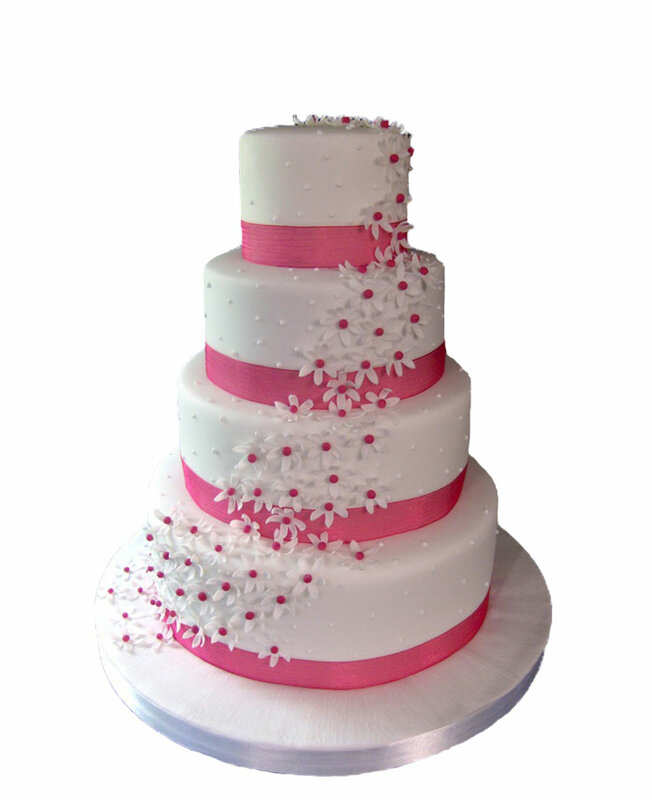 This online portal comes with wide range of cakes meant for different occasions.